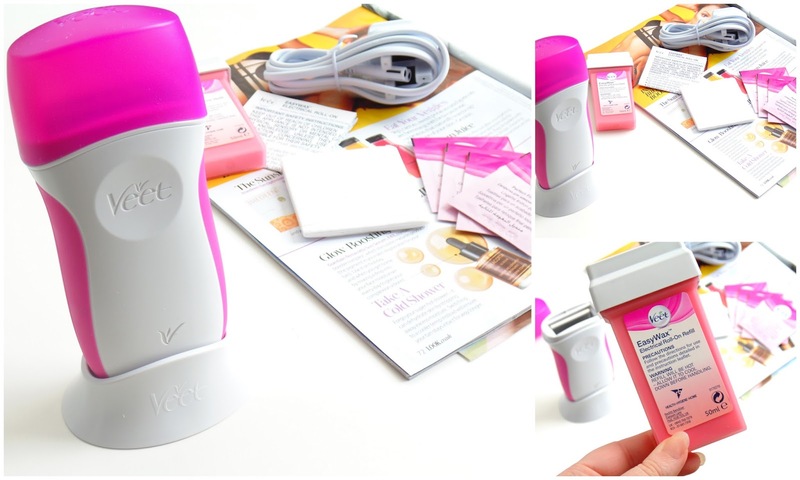 I'm always up for trying a new hair removal product and should deffinitely give this one a go! It is definitely a miss for me too. It wasn't good enough and it was kinda messy. Also waxing with this one took so much time. I have it in the drawer somewhere, it was just waste of money. I will stick to epilator and hot wax, it is quicker this way. This looks like such an interesting product! I haven't seen it in my drugstores yet but not sure if it would work for me. I'm interested to see if it would work on my legs!